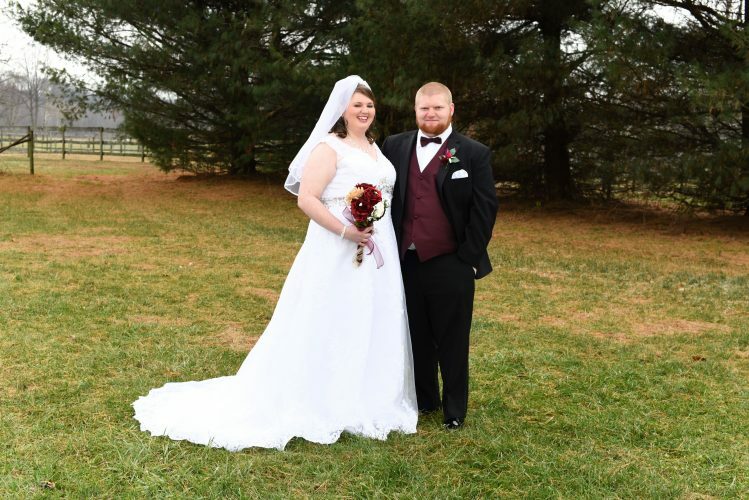 Andrea Michelle Ribas and Jared Dale Ramsey were united in marriage at 4:30 p.m. October 3 in an elegant early autumn ceremony in Charlotte. The wedding was officiated by the Reverend Dr. Ken A. Ramsey, father of the groom. 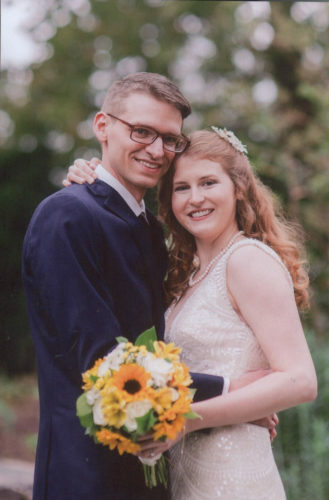 The theme of their wedding was “Love Never Ends.” A reception was held immediately following the ceremony at the Levine Museum in downtown Charlotte. The bride is the daughter of Michael and Gloria Ribas of Washington, W.Va. She is a graduate of Parkersburg Catholic High School. 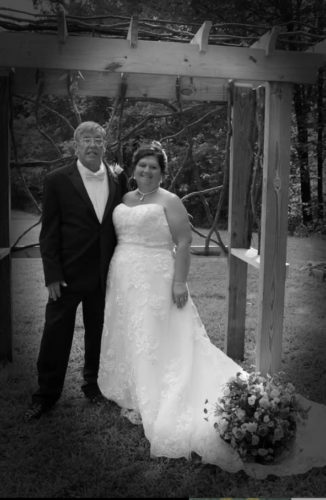 The groom is the son of Ken Ramsey of Bridgeport, W.Va., and Connie Ramsey of Morgantown. He is a graduate of Morgantown High School. Both are graduates of West Virginia University. The wedding was attended by many close family and friends of the bride and groom, including Betty Ribas, grandmother of the bride, of Bridgeport , Nora Ramsey, grandmother of the groom, of Mt. Nebo, W.Va., and Donald and Edna Case, grandfather and grandmother of the groom, of Summersville, W.Va. The bride, escorted by her father, wore a white lace gown and carried a bouquet of mixed flowers accented by roses and greenery. 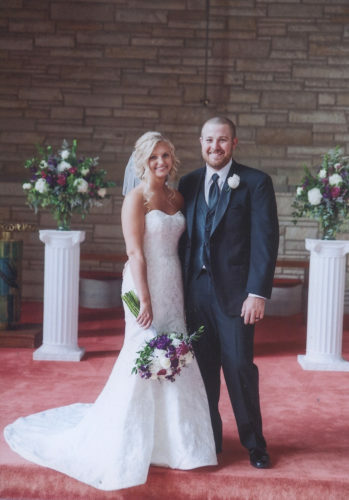 Sarah Reiser, friend of the bride since first grade, served as maid of honor. Bridesmaids included Betsy Kaminski, Allison Crutchfield, Sonal Parmar and Becky Davis, all friends of the bride. Each wore long white gowns and carried smaller versions of the bride’s bouquet. John Oliver, friend of the groom, served as best man. Groomsmen included Mark Billotti, Quinn Law and John Brautigum, all friends of the groom. 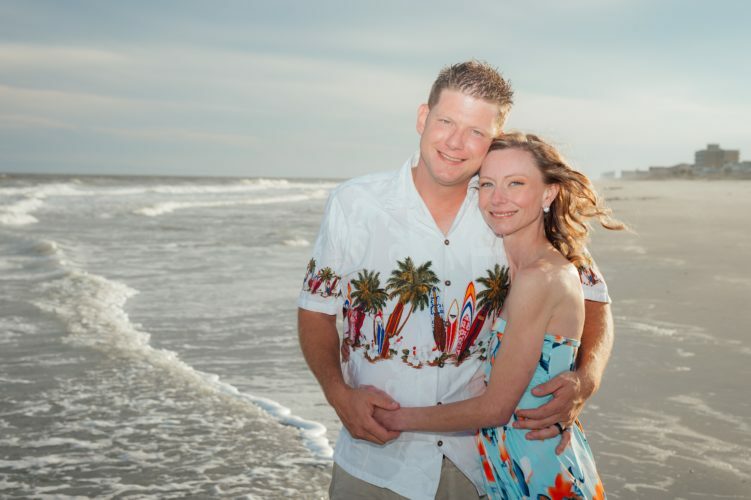 The couple reside in Charlotte and are planning a honeymoon in December.